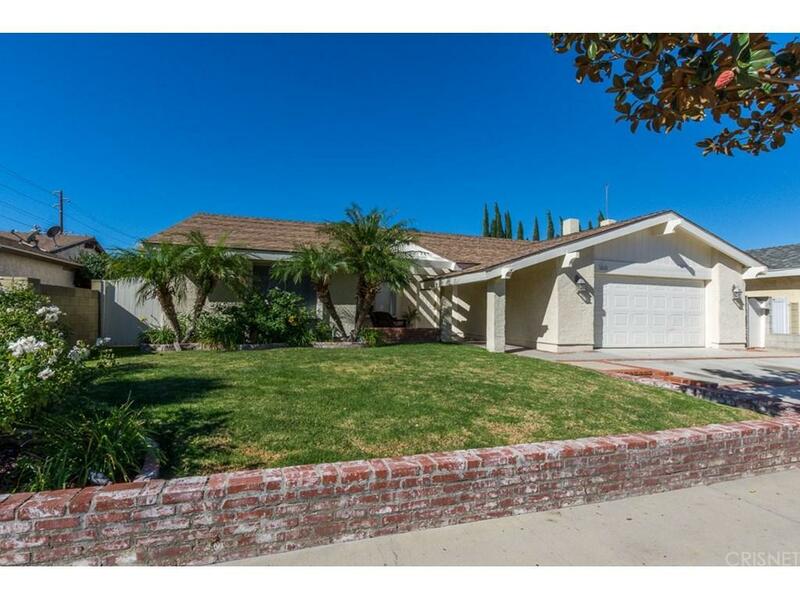 Beautifully upgraded, one-story, pool home in a wonderful central Simi neighborhood! 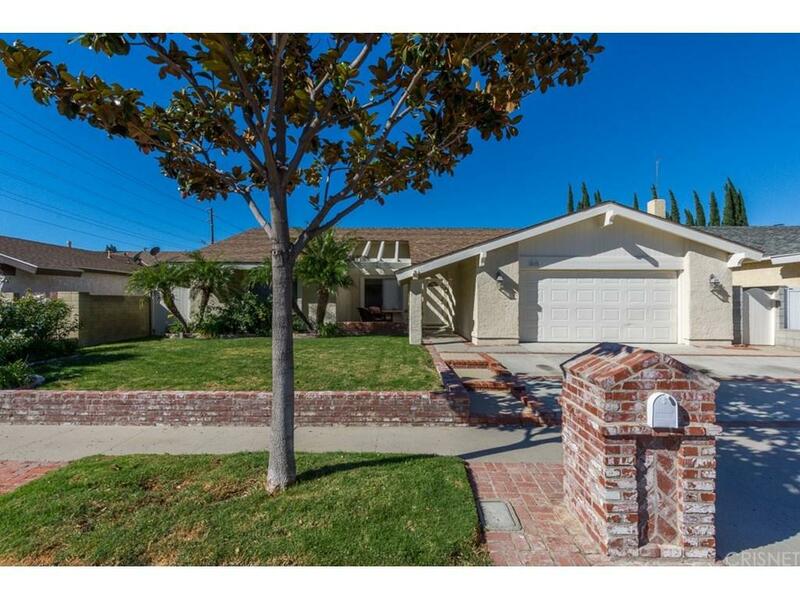 This move-in ready beauty features 5 bedrooms and 2 remodeled baths with an open floor plan and a spacious, bright kitchen. A totally relandscaped front yard and courtyard, welcome you home. The open living room has a built in entertainment center, recessed lighting and smooth ceilings. 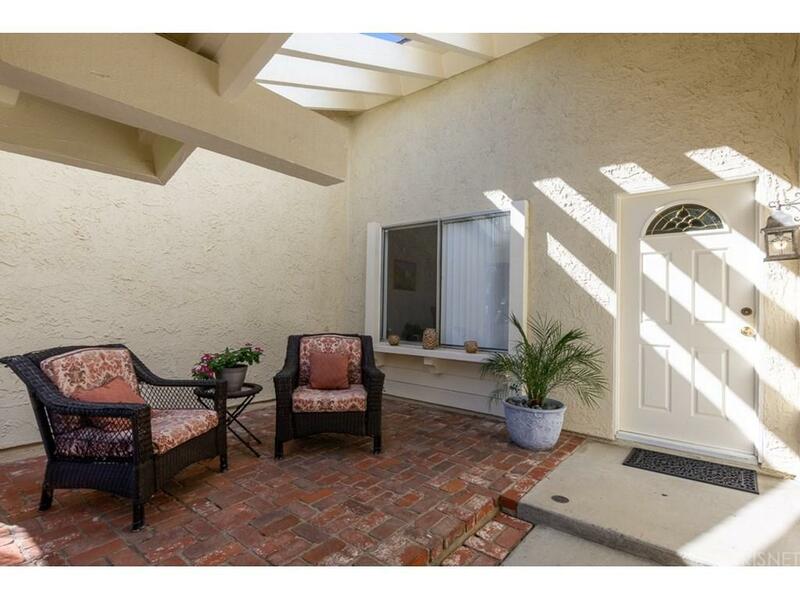 The private, low maintenance backyard has a covered patio area to enjoy poolside dining. 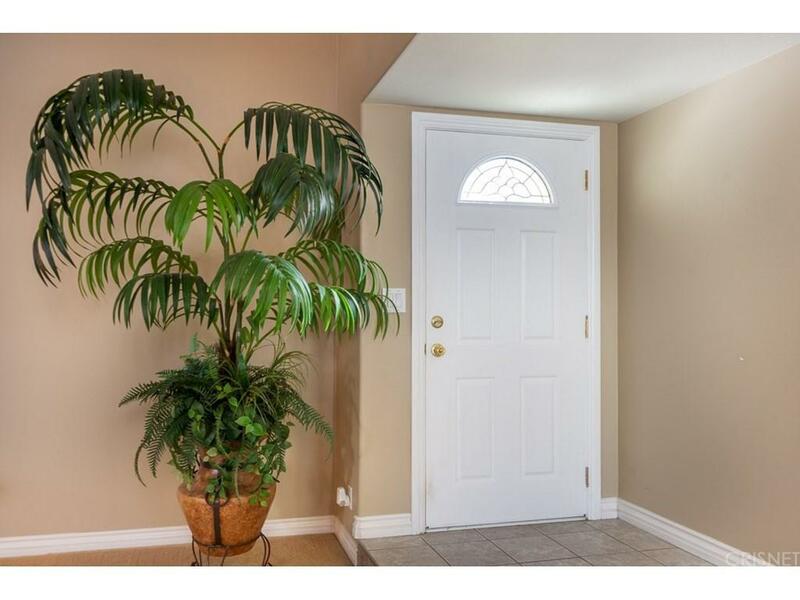 There is a 2 car attached garage with plenty of built-in storage and ample driveway parking. The A/C & heating systems were completely replaced along with the ducts in 2016! Some lucky buyers are going to get a great home. Sold by Nonmember Agentdefault BRE#01464738 of Nonmember Officedefault. Listing provided courtesy of Alyson Silverman DRE#01464738 of Keller Williams Realty Calabasas and Stephanie Novak CA DRE# 01998172 of .